A look at the many operators running between Taunton and Watchet between 1919 and 1952. 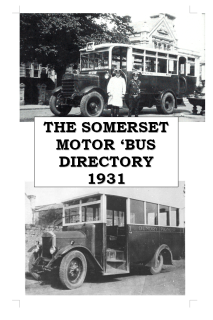 A look at motor ‘bus and tramcar services at a time before private motor car ownership became widespread. 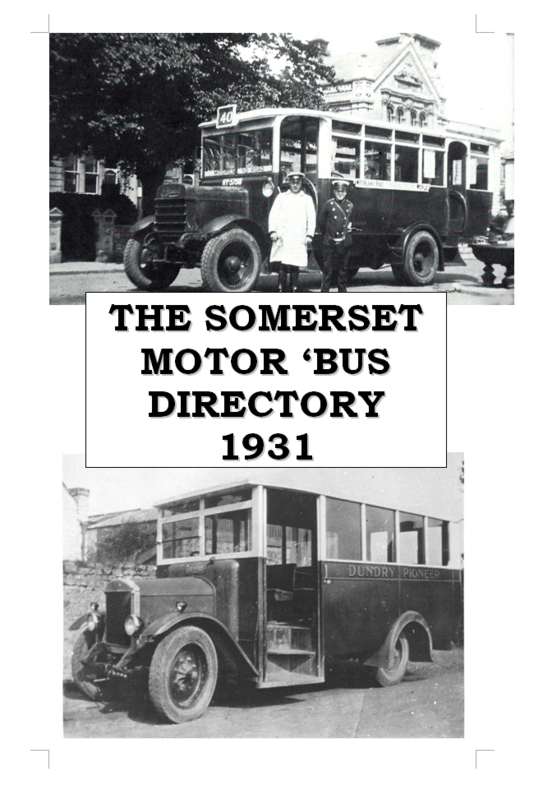 Included is a description of the development of services in the county and pen pictures of many proprietors, together with lists of services (including Bath Tramways Motor Co., Bristol Tramways, Great Western Railway, Western and Southern National) together with details of vehicles owned at the start of that year, many maps and photographs. 66 pages A4.